There are many ways to share the history of this team; the names of these boats helps tell that story. 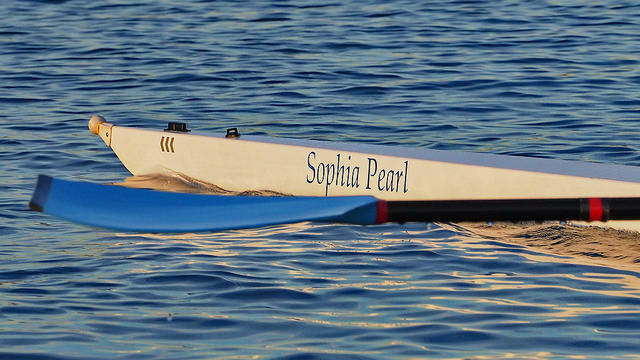 Throughout our long history, fans have stepped up and donated tens of thousands of dollars for each shell; in return, UCLA Rowing has christened each with the name of it's donor. Unfortunately, just like us all, each boat has a limited lifespan; it on the page below it is our hope to preserve the legacy of the shells that carried us to victory, and the fans that made it possible. Duncan Henderson has a been a loyal and generous supporter of the team for many years, and this is the second boat in our fleet he has donated. The name is a tribute to his grandfather and his 8 brothers, his father, his two brothers (Duncan and one other brother rowed for UCLA), his four cousins who are all brothers, his two nephews (his brothers sons) and his three nephews (his cousins sons) - who are all collectively known as 'The Henderson Brothers'! Richard A. Bacas was a polio survivor who successfully joined the UCLA Men's Rowing Team. He is remembered through this boat. There have been few who have contributed as much to rowing in the United States as Julian Wolf. His support and efforts touched countless athletes and coaches within the rowing community for many decades. After competing and coaching for UCLA, Julian took the inspired but controversial move at the time of establishing a rival program at USC to improve the level of competition in Southern California. His foresight also saw the creation of the UCLA women's Crew Program, and the establishment of the US rowing Referee College that bears his name. Julian also served as the Chairman of the US Men's Olympic Rowing Committee, Manager of several Pan-am Rowing Teams, and was the co-manager of the 1984 US Men's Olympic Team, among many other notable accolades. 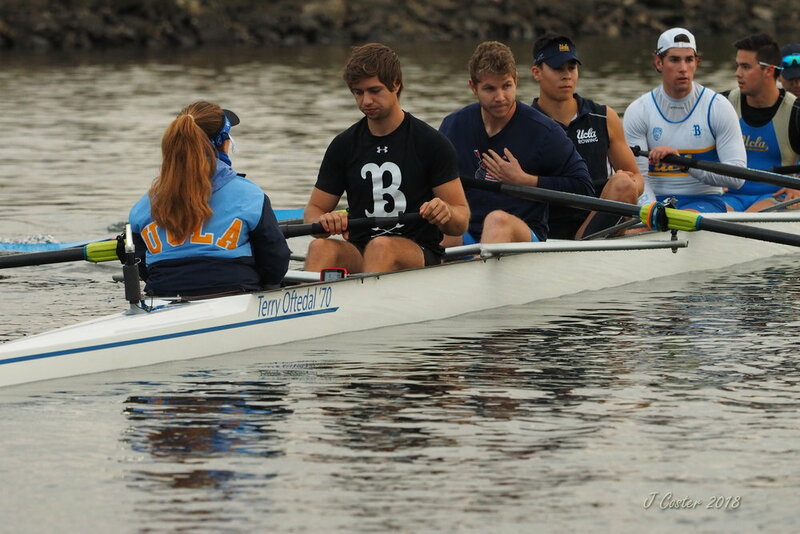 We were very pleased to be able to have Mary Gray christen the UCLA boat named after Julian. 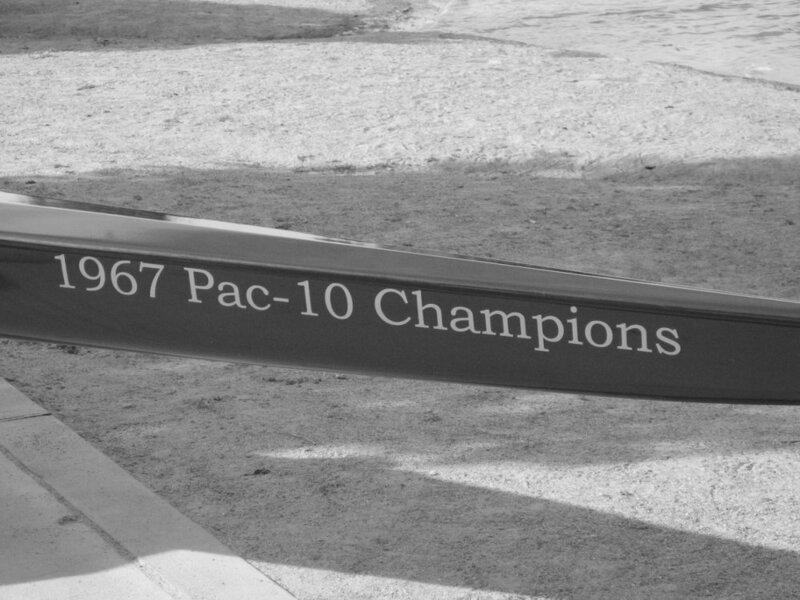 The first UCLA boat to win a WIRA Championship. Kerry’s national and international rowing accomplishments put him in elite company. If not for the 1980 US boycott, Kerry would have represented Team USA at the Moscow Olympics. 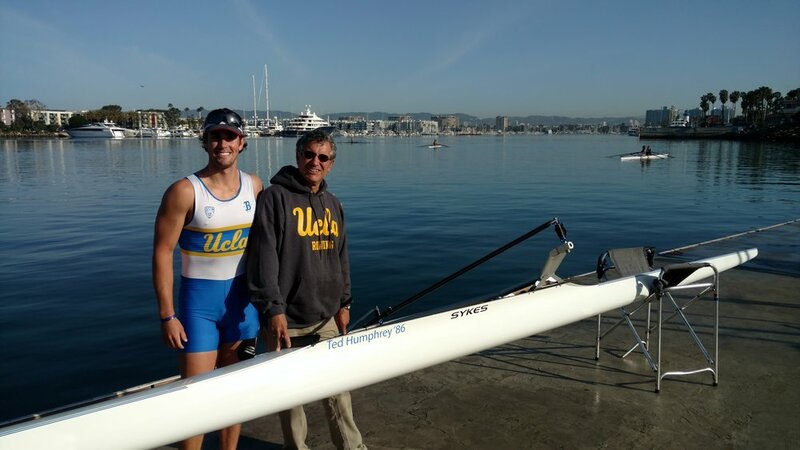 Kerry is one of the most decorated oarsman ever tor wear the UCLA uniform. In addition to being the ultimate competitor, Kerry was a leader and a treasured teammate. Kerry’s Penn Elite Coach, Ted Nash, commented that “Despite his easy going approach to life, Kerry was a fierce competitor on the water. Kerry was a loyal UCLA student athlete who represented the United States in its highest moments. 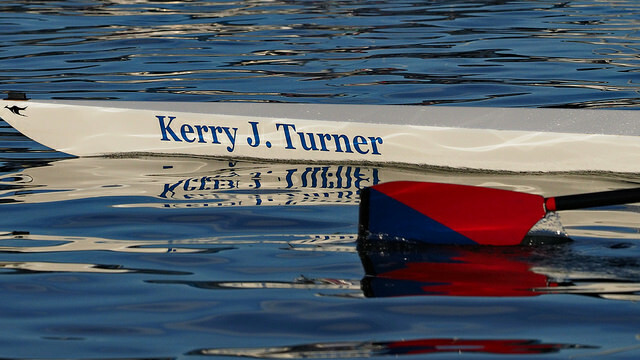 Kerry‘s rowing accomplishments, coupled with his qualities as a teammate and the competitive spirit he took to the water are representative of the traits I would look for in a champion." Dr. Norman E. Witt Ed.D.